Wandering through the streets of Irving, I am always amazed at the variety and quality of restaurants at my disposal. I thought to myself as I bit into a Biryani Kabab, followed by a dessert Empañada, how delightful it would be to gather a whole bunch of different restaurants together in one convenient place so visitors could get a &apos;taste&apos; of what Irving is all about. That&apos;s when I ran into Taste of Irving who agreed to sit down with me for a brief interview on my idea of a gastronomic gathering. I pulled up a chair and began to ask questions. ME: "So Taste of Irving . . . or may I call you Taste? Why hasn&apos;t anyone come up with this idea before? It&apos;s a perfect way to get to know our restaurants here in Irving." TASTE: "You&apos;re absolutely right. 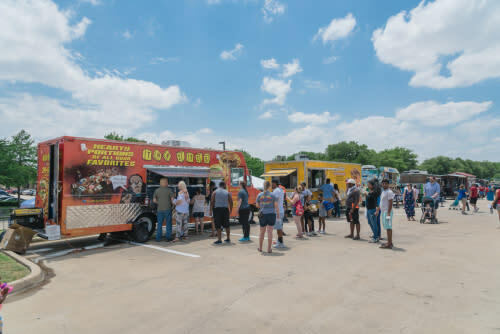 What I bring to Irving is a casual, family-friendly gathering place to sample more than 20 food and dessert vendors including MEDITERRANEAN, TEX-MEX, SEAFOOD, BARBECUE, DESSERTS and more. And this is actually the sixth consecutive year that Irving has hosted me as a guest." ME: "Okay, so I&apos;m not the first one to think of the idea. But since Irving is considered a great place for families to live, visit and have fun, what do you have going on for the kiddos?" 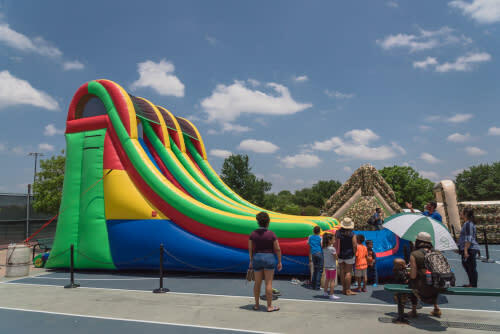 TASTE: "I bring to you a CHILDREN&apos;S FUN ZONE with bounce houses, face painting, rock climbing and obstacle courses. Also, for those junior chefs we&apos;ll have COOKING DEMONSTRATIONS and plenty of food to taste." ME: "You forgot to talk about the LIVE MUSIC." TASTE: "Now you&apos;re cooking! I&apos;m bringing in some local talent that will rock Irving! The first band at 12:30 pm is TBA Music . . . "
ME: "Wait, you haven&apos;t booked the band yet?" TASTE: "No. I mean yes, I&apos;ve booked the band and their name is T-B-A MUSIC. They&apos;re a variety band who blend together folk/pop, soul, and original music. Versatility is their middle name . . . well, not really, but they&apos;re very versatile and can create an intimate and charming atmosphere or a high energy and engaging performance." "Then at 2:30 pm is NORTHERN NATIONAL. They&apos;re an alternative band who&apos;s toured nationally, but they&apos;re stopping over here in Irving for just a bit. 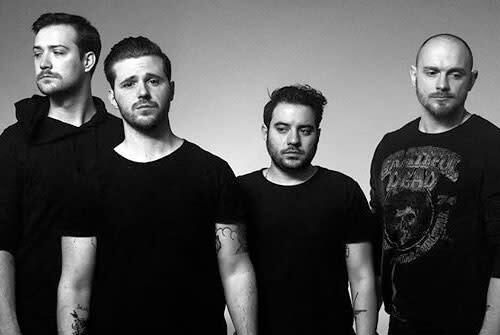 You know, they toured with bands like Blue October, The Unlikely Candidates and The Band Camino, and even shared the stage with more. 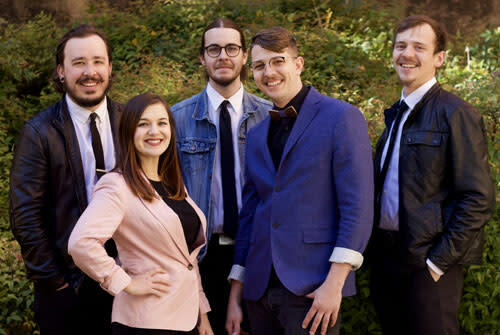 Their new EP, The New Age, features 5 indie-rock gems, including their debut single, Love is Fire, and their heartfelt love song Dallas which took off on Spotify. How awesome is that?" "And for the live music pièce de résistance is LOYAL SALLY at 4:30 pm. 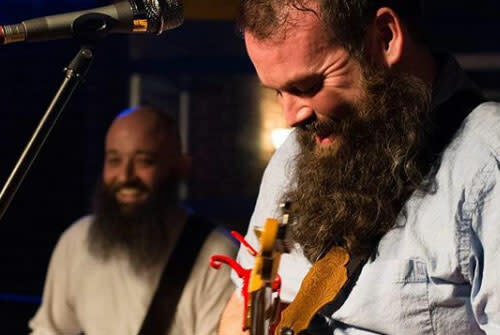 They&apos;re a group of folksy people who have an out-of-this-world ability to create melodic harmonies with an inspiring and catchy brand of folk rock. They are really amazing!" ME: "It sounds like you&apos;ve covered all the bases. But it also sounds expensive." TASTE: "Nope, it&apos;s not expensive. In fact the admission, parking and shuttle are all FREE. The vendors will offer their tastings for a nominal charge and there&apos;ll be plenty of free activities, demonstrations, live music and hands-on presentations. So come visit me this Saturday, April 13, from 12:00 noon to 6:00 pm at Cimarron Park Recreation Center, 201 Red River Trail. You can park at Barbara Bush Middle School, 515 Cowboys Parkway and the free shuttle will bring you over. I&apos;ll see you then!" 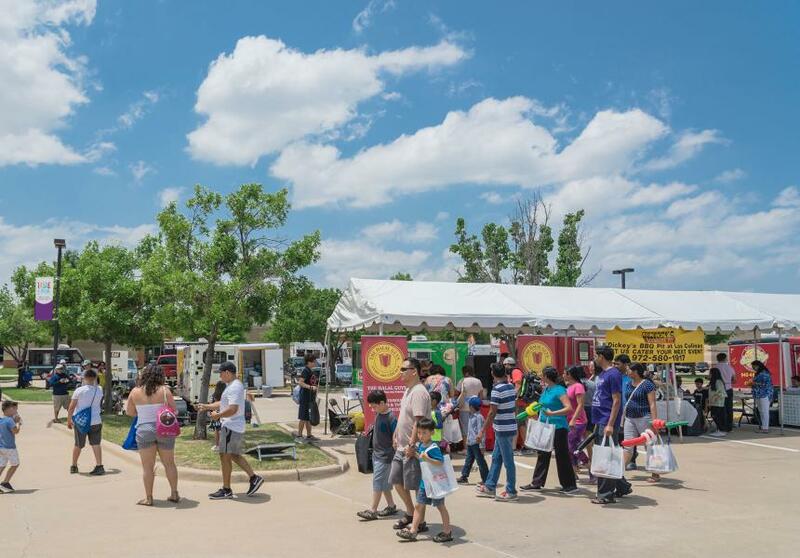 While you&apos;re at Taste of Irving, you can MAKE YOUR VOICE HEARD in the Cimarron Park Activity Room at 2:00 pm. The Planning and Community Development Department is hosting a Public Hearing to seek residents&apos; input on housing, community services, homelessness, fair housing situations and other community needs. This feedback will help develop a five-year strategic plan, which will define how the City of Irving spends the federal funds it receives from the U.S. Department of Housing and Urban Development over the next five years. 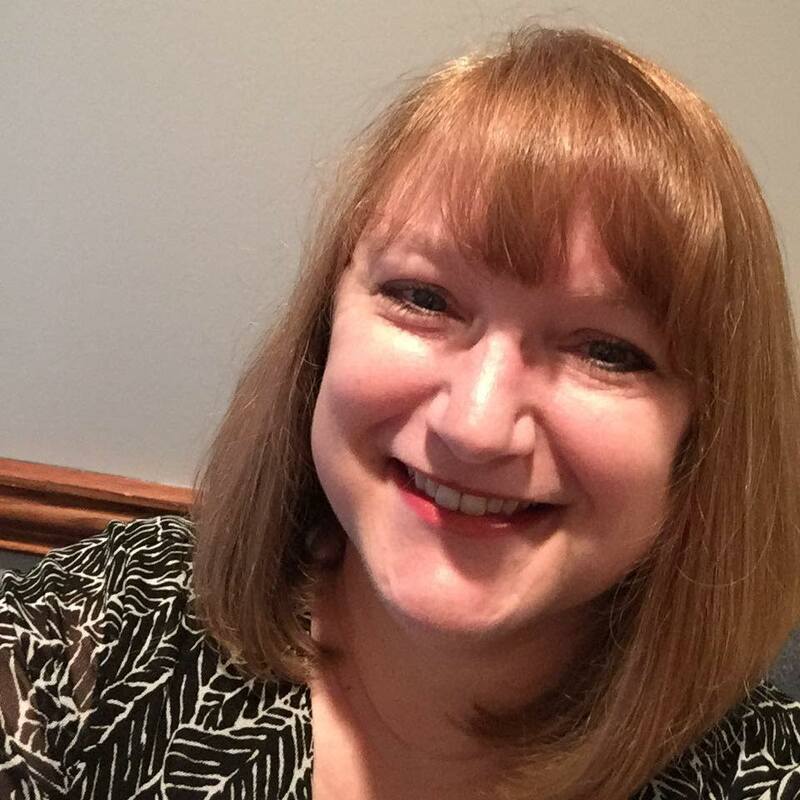 Resident input is greatly needed. For more information, visit the Planning and Community Development website. Be sure to bring your appetite this weekend, but don&apos;t forget to be social. Tag us in your post and stories with #VisitIrving and/or #IrvingRocks. Also follow us on Facebook, Twitter and Instagram to stay in the know. For additional area events not listed in this blog, visit our website at www.irvingtexas.com and view the events calendar. Now, get out and enjoy a little taste of Irving.